Family: I’m a single parent, here to pave my way to a comfy life for myself and my kiddo! Hobbies: I like crocheting, horseback riding, hiking, and reading! 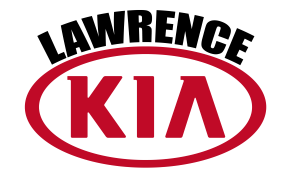 Favorite Car: I don’t have a favorite car, but my next car will be a Kia Niro!